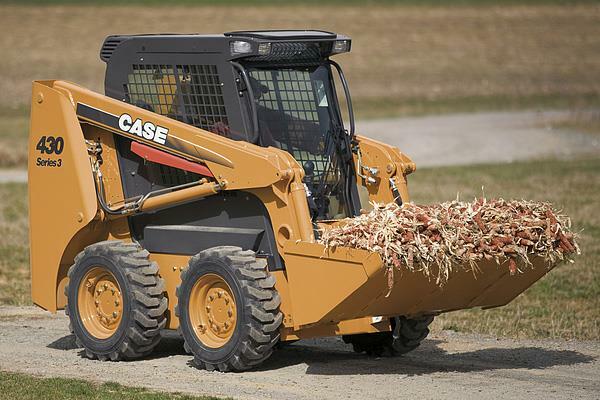 Operating Weight: Approximately 6,800 Lbs. 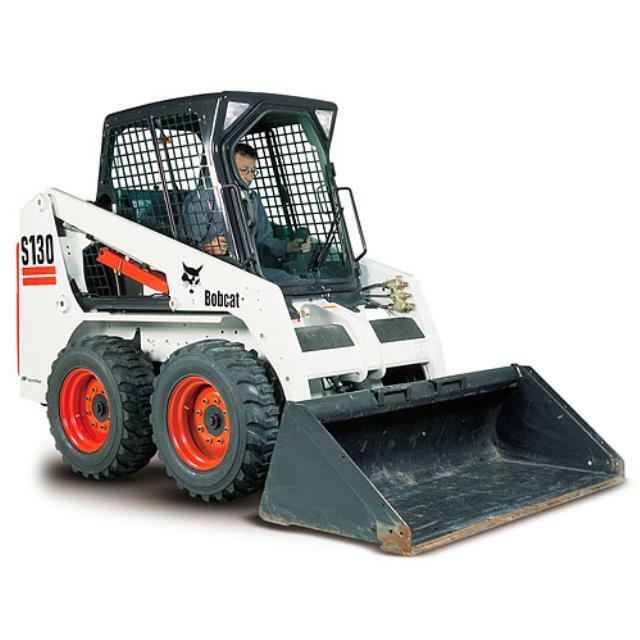 Lift Height: Over all 12' 10"
Bottom at Hinge 10' 1"
* Please call us with any questions about our skid steer loader rentals in Tyler TX, Jacksonville TX, Longview, Marshall TX, Palestine TX, Nacogdoches TX, Mt. Pleasant TX, and East Texas.